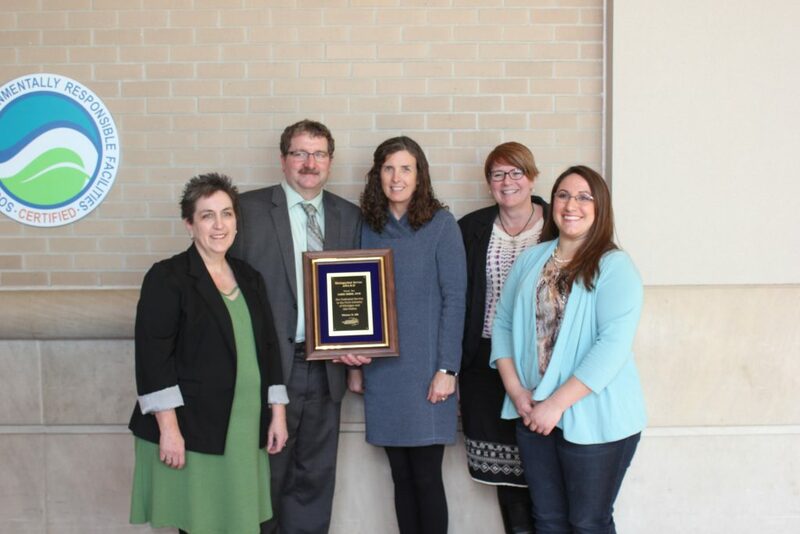 During the Awards Luncheon at the 2018 Michigan Pork Symposium, four individuals were recognized for their excellence in pork production and contributions to the pork industry. 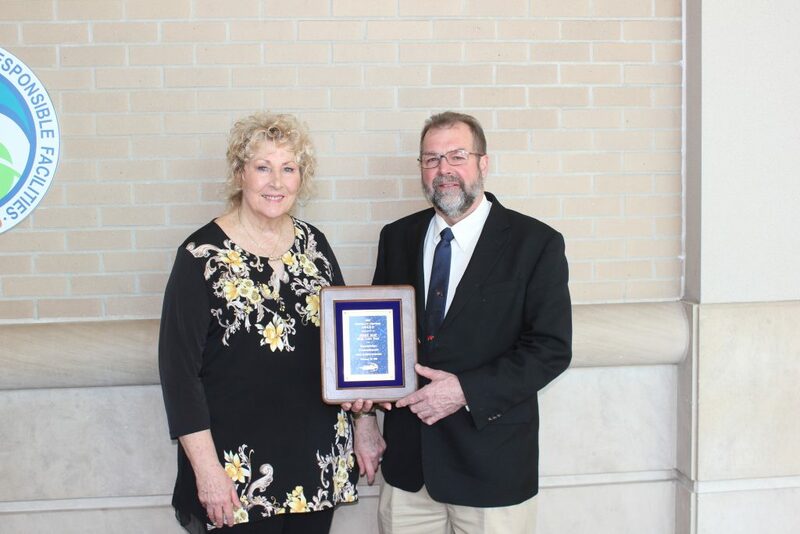 MPPA’s highest honor, the Distinguished Service Award went to Dr. Jim Kober of Holland, Mich. Kober is a swine veterinarian working with producers of all sizes throughout the state. He also owns a contract-finisher operation for Valley View Pork. 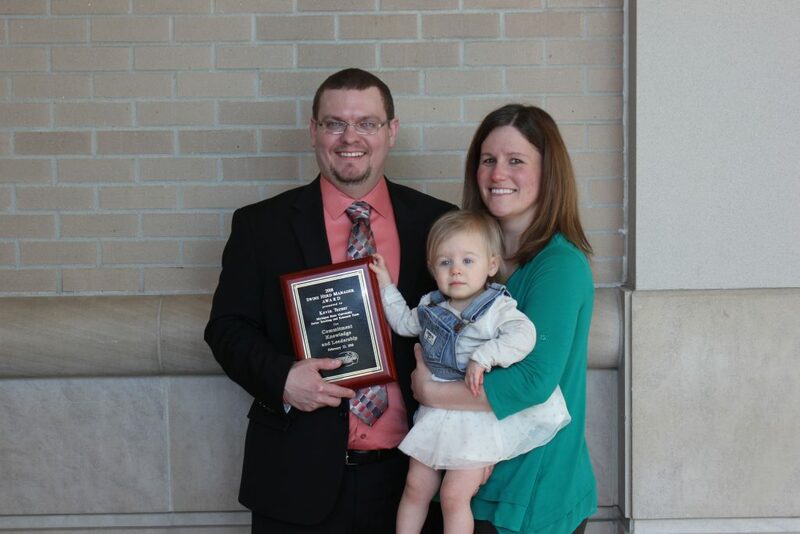 Another honor went to Dennis Russcher of Precision Pork, Zeeland. 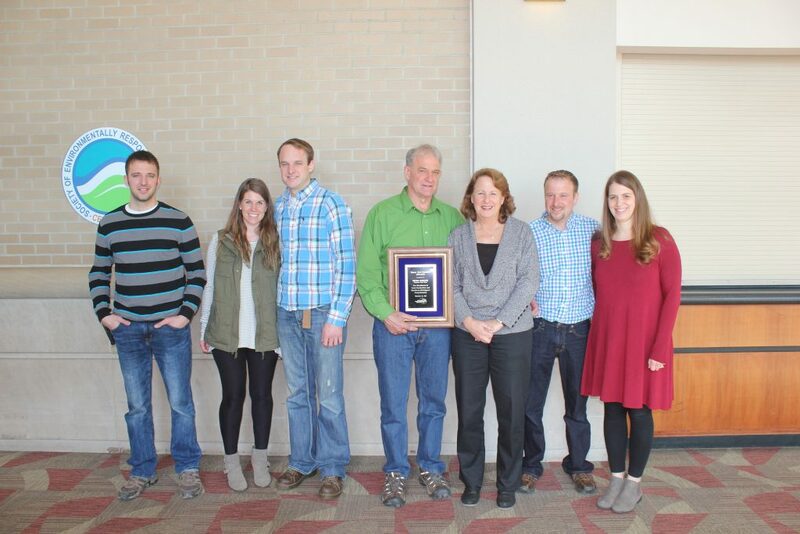 Russcher received the Master Pork Producer Award. MPPA awarded Jerry May of High Lean Pork the Contract Grower Award. The Swine Herd Manager Award went to Kevin Turner with the MSU Swine Farm.